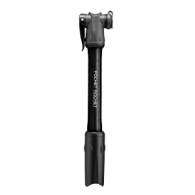 Lightweight mini pump with alloy barrel for roadies. 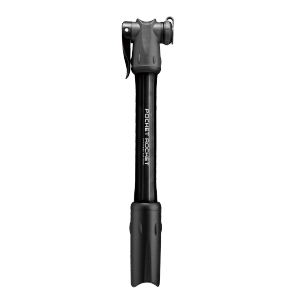 Soft dual density polymer head and polymer handle for increased grip and comfort while pumping. Efficient design pumps to 160 psi.